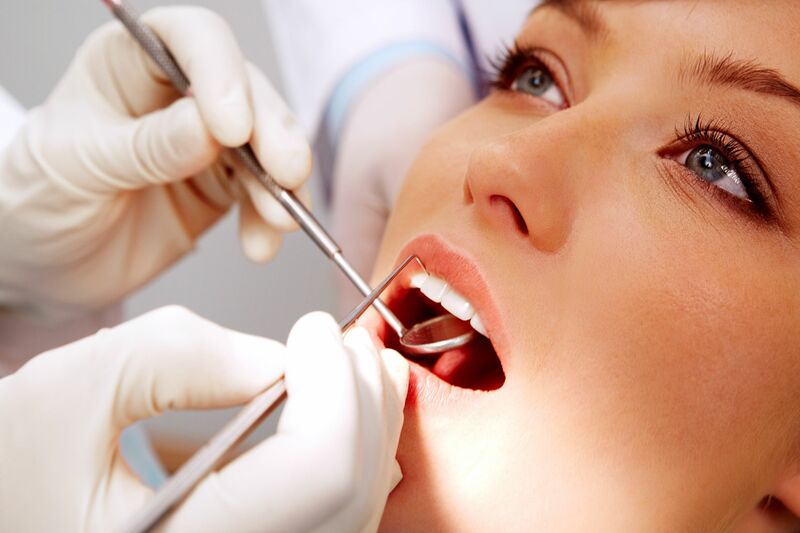 Looking for an Amazing Dental Office in Austin Texas? Offer Our New Patients a Discount! At our dental office in Austin Texas, we like to focus on customer service and individualized care, therefore we want to know more about our patients and what our team can do to transform first-time visitors into returning patients. Since customer care begins before you even walk through the door, our friendly office staff is prepared to answer your questions over the telephone and make appointments that fit your schedule. We understand that you are busy, so we make new patient forms available to download on our website. If you would like to complete these forms ahead of time, please print these documents and bring them with you to your first appointment or fill them out and send them electronically. Of course, you are also welcome to arrive 15 minutes early and fill them out at our office. Our staff will gladly answer any questions you have about the new patient forms. We are dedicated to serving and caring for the smiles in Austin!